I work in our Debt Recovery Department. 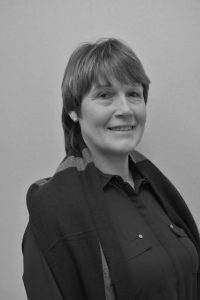 I work alongside our Debt Recovery Manager, Linda Brown, using my interpersonal skills in communicating to the companies and individuals who owe our clients money why paying up, as soon as possible, is a good idea! I also rely on my excellent typing skills acquired from my Paralegal credentials to complete all administrative duties. I joined the firm as a Paralegal in 1999. I enjoy shopping and I usually try to combine this with my love for helping on our family farm. I enjoy reading, I am a keen gardener and love to travel.